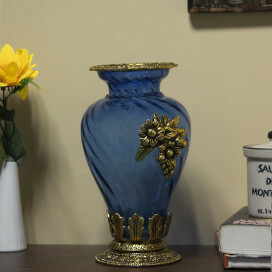 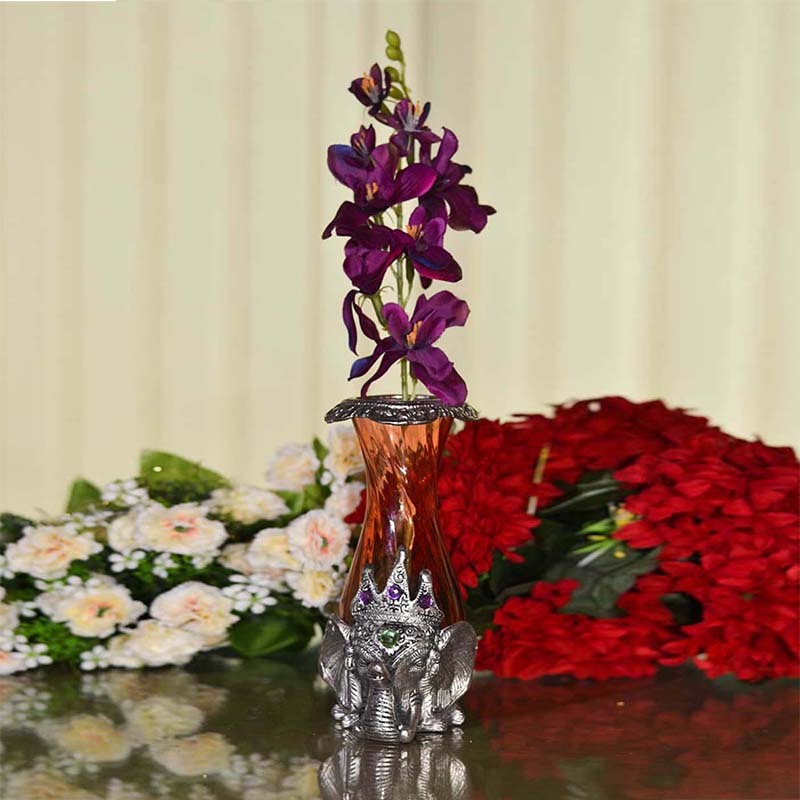 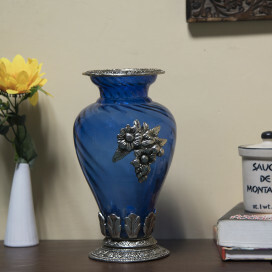 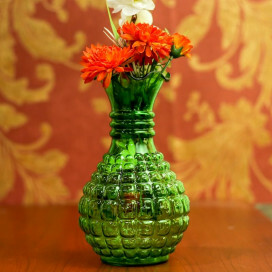 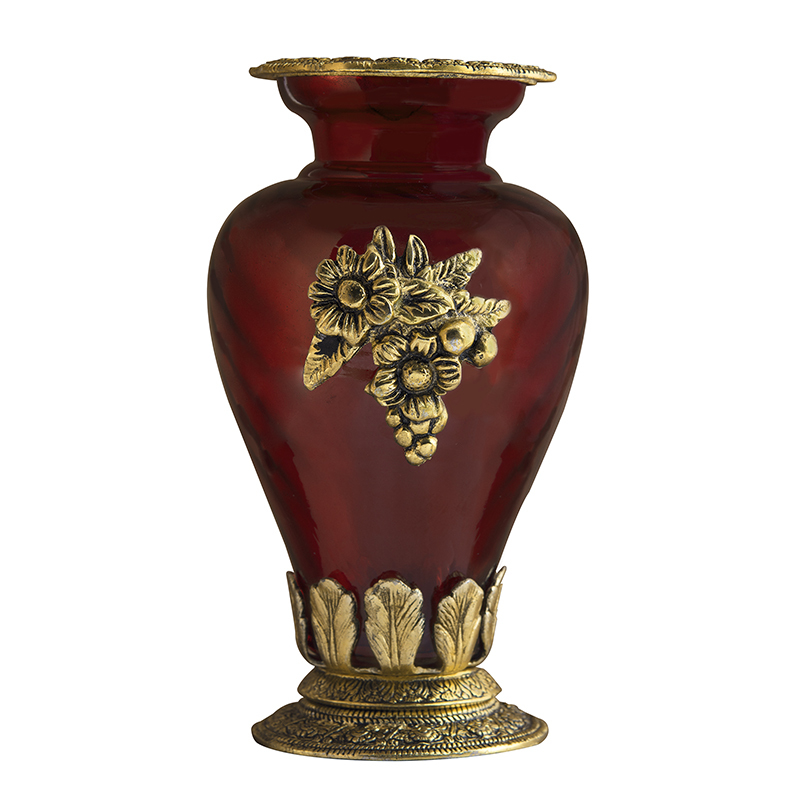 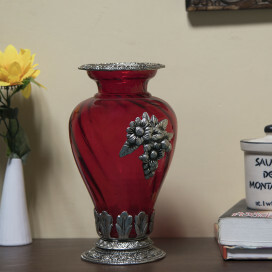 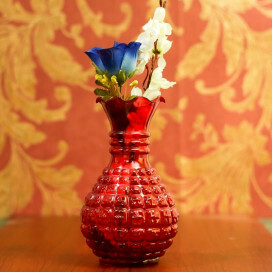 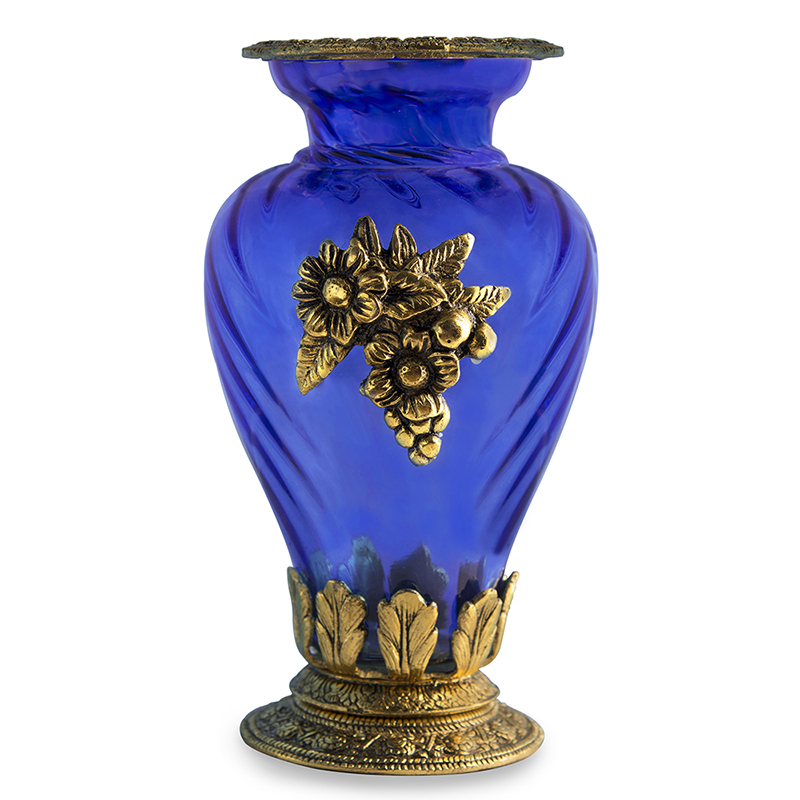 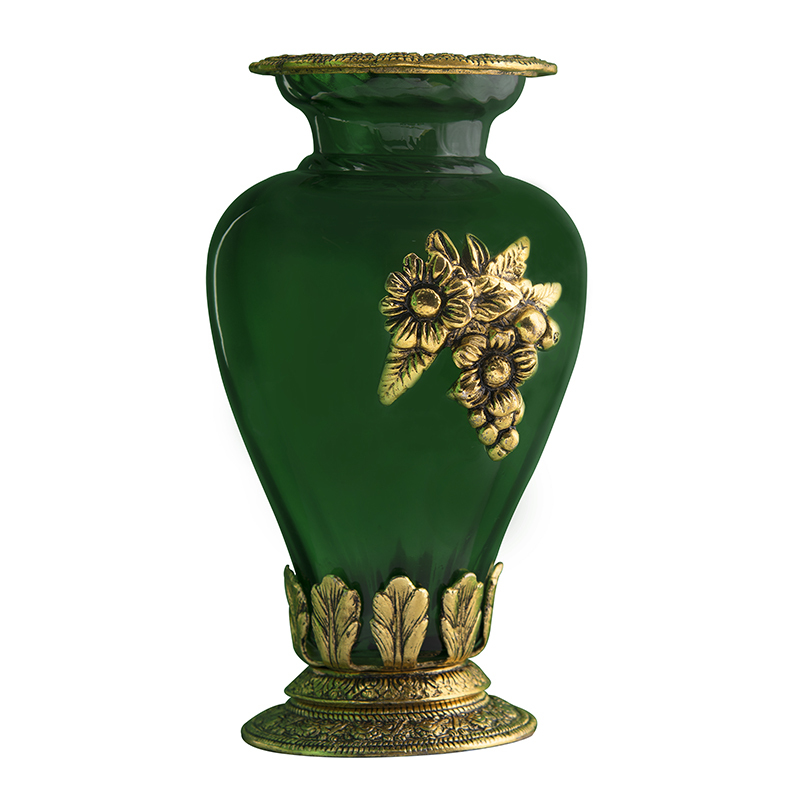 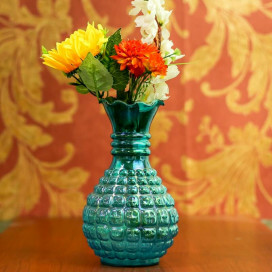 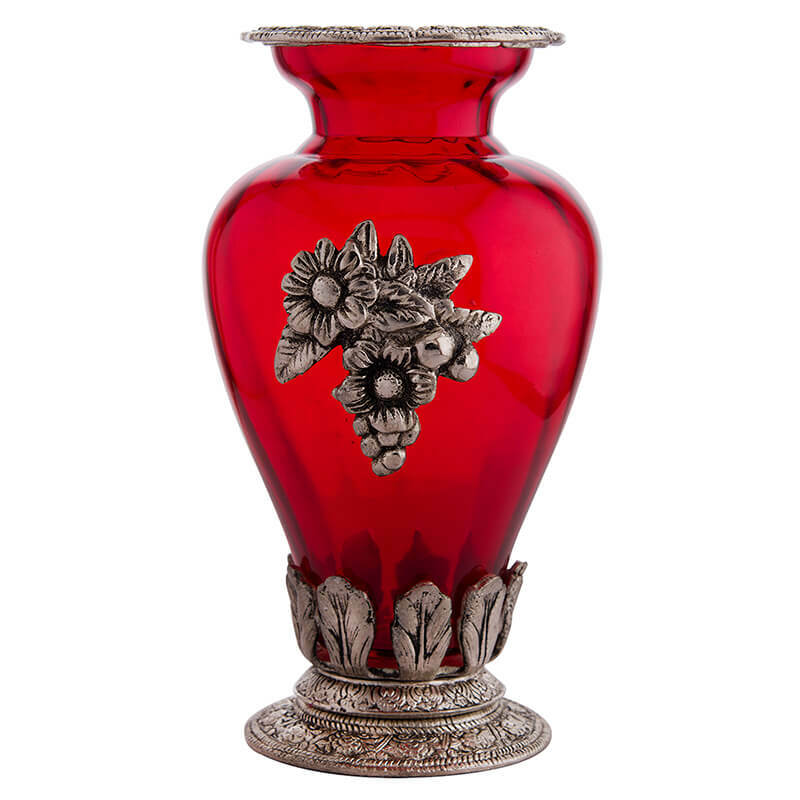 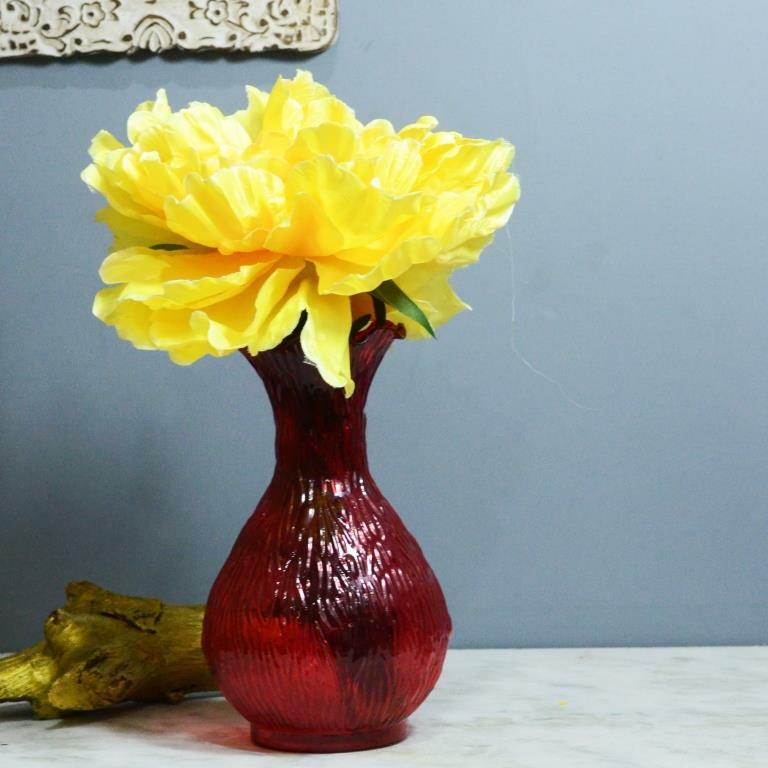 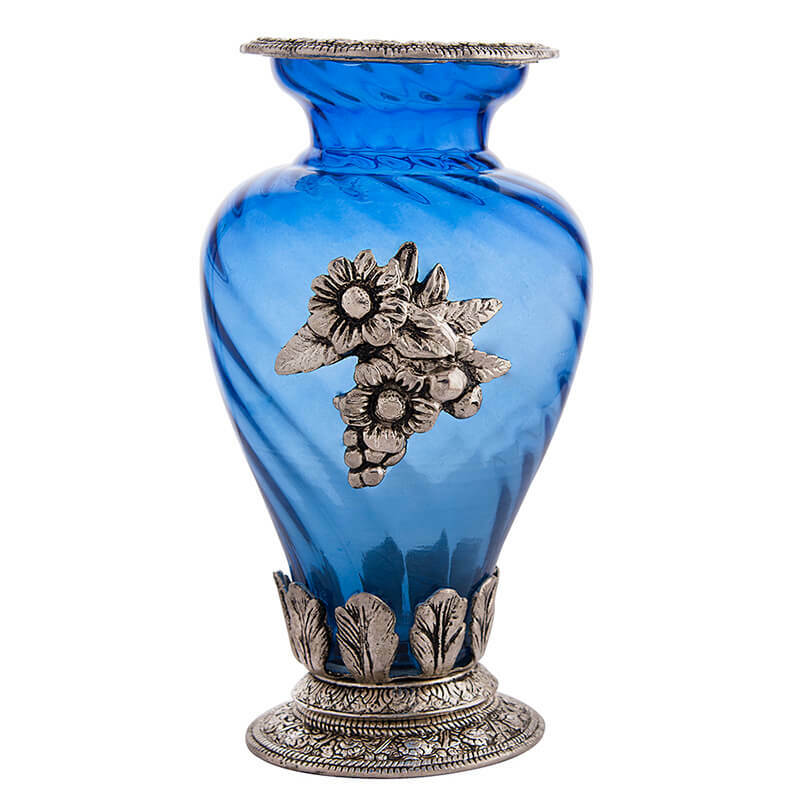 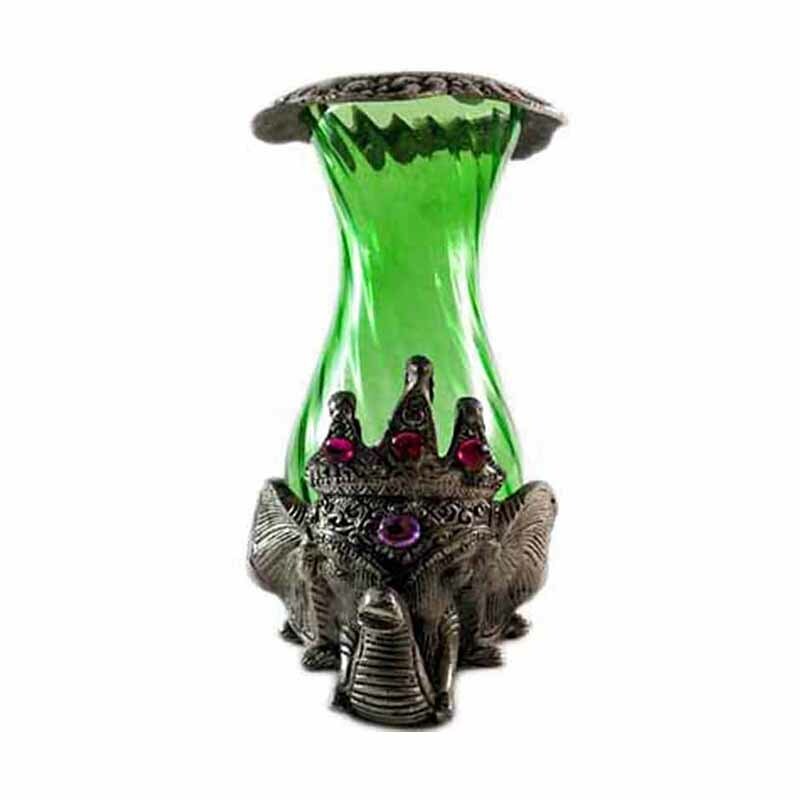 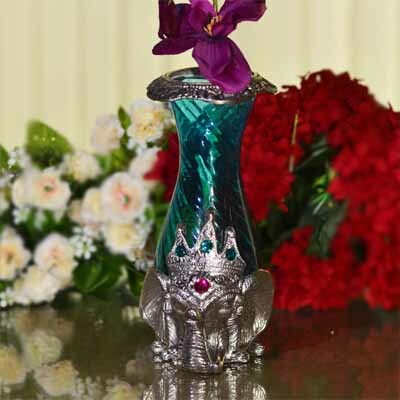 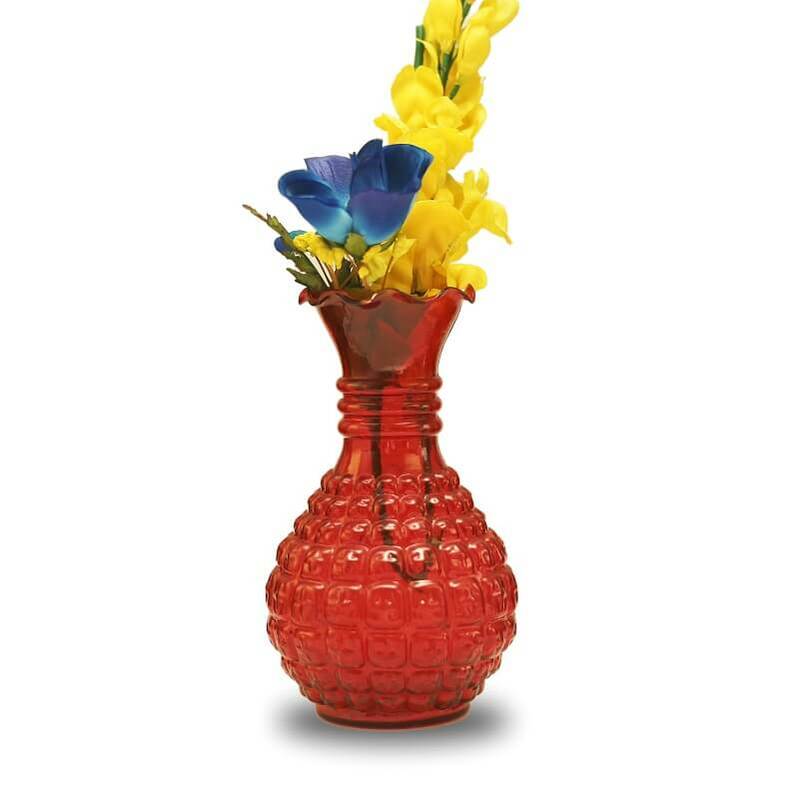 Are you looking for original and unique flower vases in order to make your home decoration even more special and original? 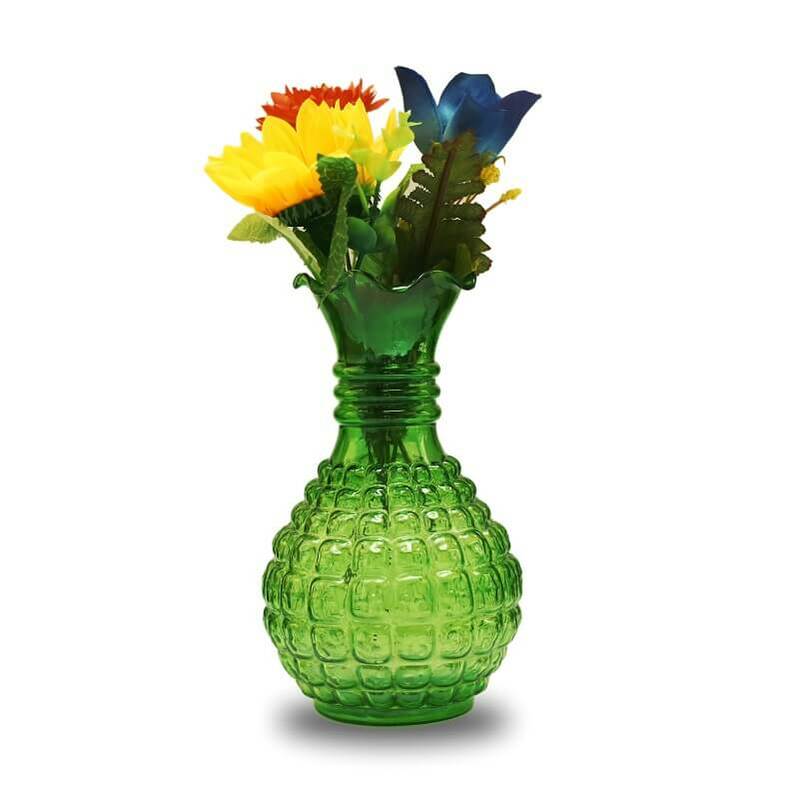 At Made In Design, we are aware of that piece of information, thus we pay a particular attention to the pieces of decoration we offer on our website, and flower jars are a part of them. 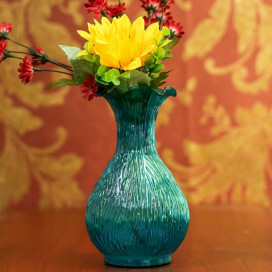 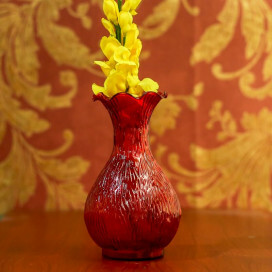 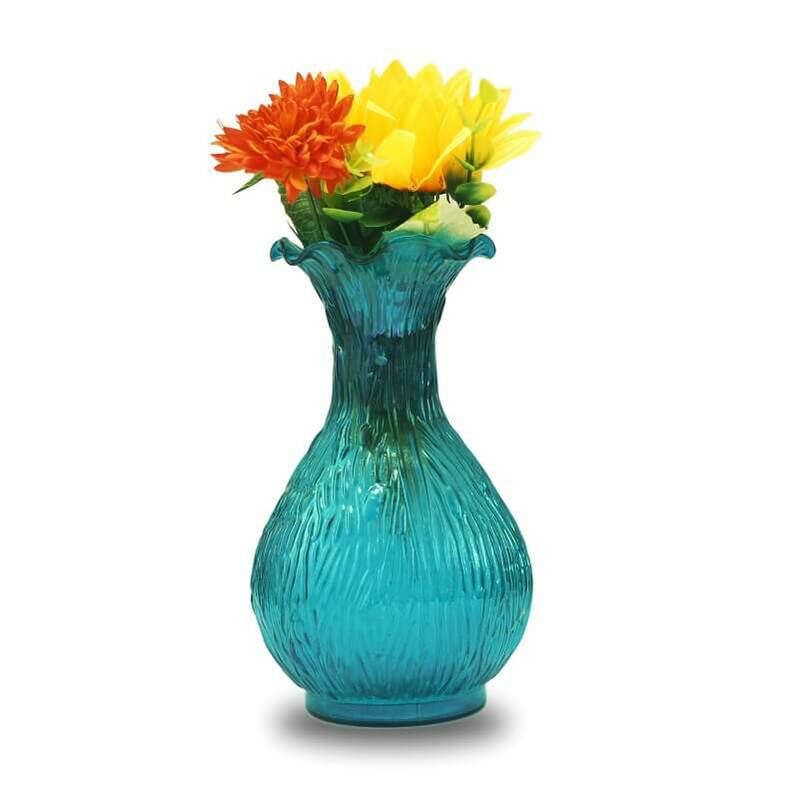 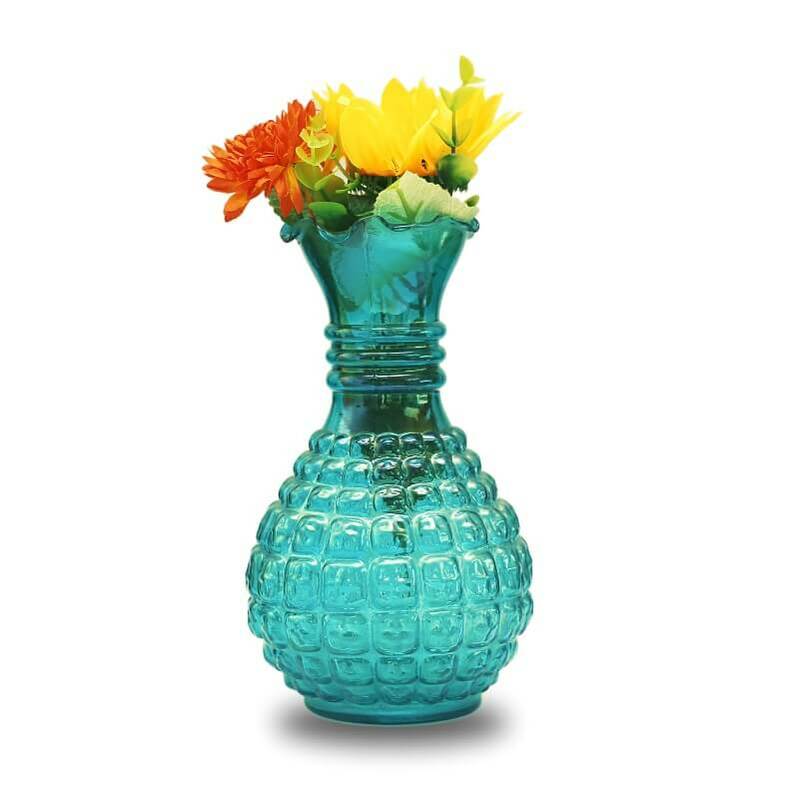 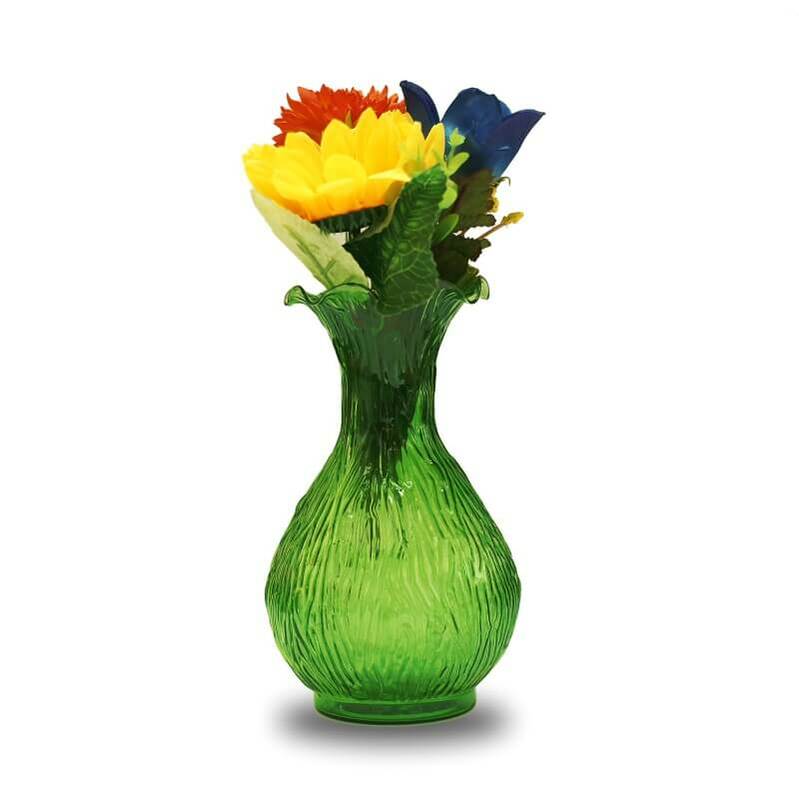 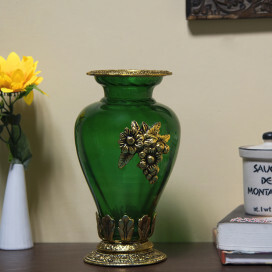 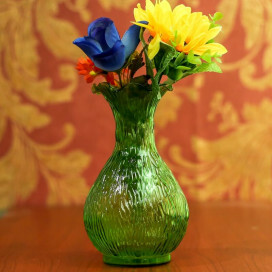 Colors, shapes and designers are among our criteria; you can even sort them thanks to filters and find the perfect flower vases for your home.Bring a touch of nature inside your house with modernity thanks to flower vases.Made out of wood, glass or ceramic, you can choose between numerous types of flower holders.